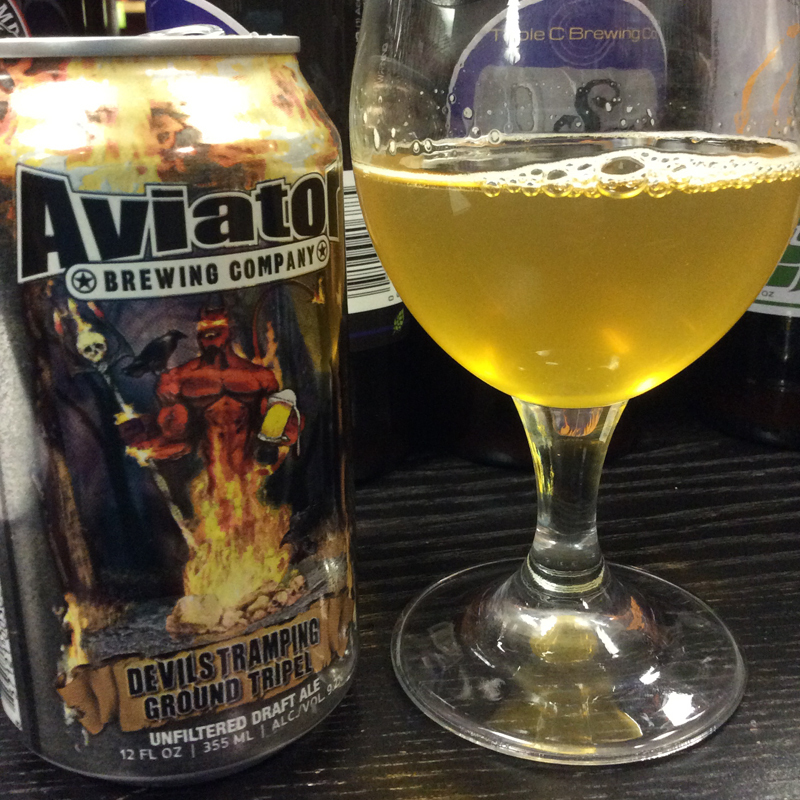 This brewery, located in an airplane hanger, has taken Fuquay-Varina by storm. You up for a Belgian Tripel in a can? Of course you are. In the glass this ale glows a golden yellow. Bubble gum and ripe tropical fruit fill the air. This beer is full of huge flavor dominated by Belgian esters with apple and white grape juice. As that flavor fades you can pick up fresh rolled oats before it finishes with a punch of sweetness and fruit.